The agency is set to award a £300,000 contract to Allied Exploration and Geotechnics Ltd for the project at Laurencekirk. 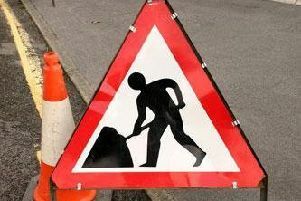 Work is expected to start in early May and expected to last for around eight weeks. A preferred option for the A90 junction was announced last year. 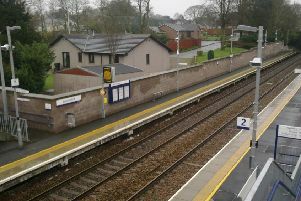 Transport Secretary Michael Matheson said: “Having let the public see and comment on the preferred option for the much-needed Laurencekirk Junction Improvement scheme last summer, we continue to push forward with the design of the preferred option in greater detail with a view to publishing draft orders for the scheme later in 2019. “When completed, the scheme will help reduce accidents and delays by preventing traffic turning or crossing at the busy A90 junction to the south of the town. North East Liberal Democrat MSP Mike Rumbles welcomed news of the contract. Mr Rumbles, who has been campaigning for safety improvements at the junction for more than a decade, said: “I’m pleased that work has finally begun to upgrade the dangerous junction linking Laurencekirk to the A90.